A great new color to compliment your next special project. 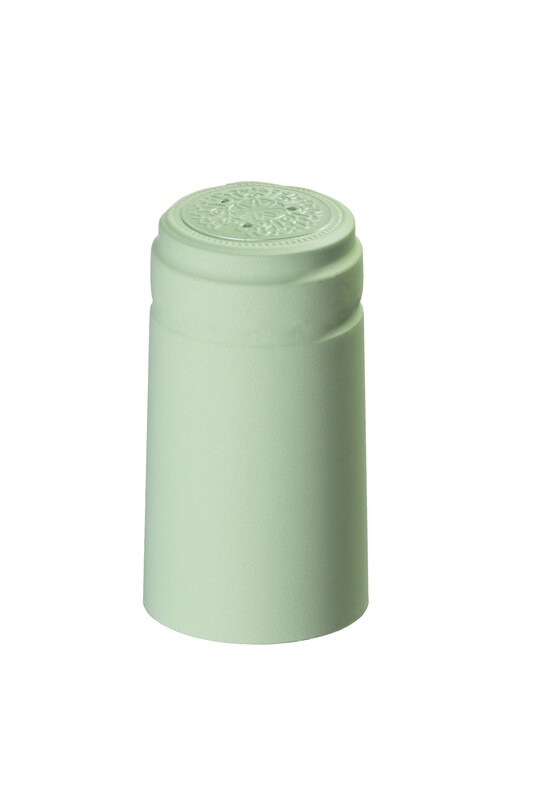 PVC capsule lis standard 30x60 size with rosette embossing on top. Heat gun applicaiton required. Added to our in-stock PVC catalog Call to order! « Check our all of our stock PVC colors here!